Are your little ones obsessed with bugs? Do they love searching the garden for them, picking them up and observing them? 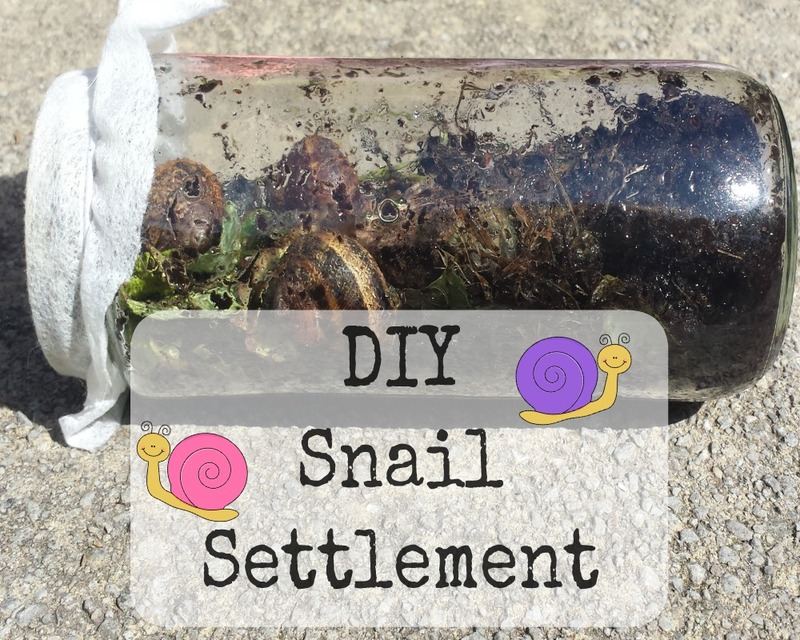 Why not create a little temporary home for some bug friends with a DIY Snail Settlement? Give them a chance to watch the snails, how they behave and what they eat - close up, but without physically touching them. No one wants that snail slime on them! Bonus for parents, it means that the little ones will help clear your garden of the snails, and stop them eating your plants! 4. Add some fresh food such as leaves, lettuce or vegetable peelings 5. 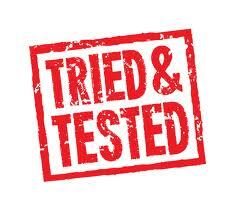 Pop some kitchen roll over the opening of the jar, and fix with an elastic band 6. 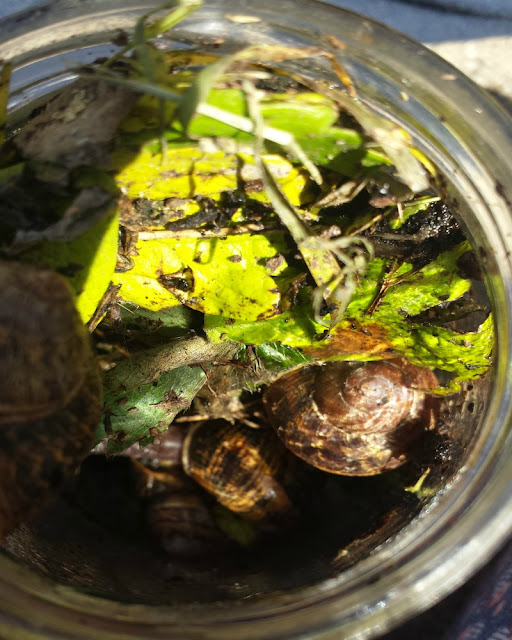 Allow your little ones to observe the snails. Watch them eat & how they behave and where they like to explore. 7. 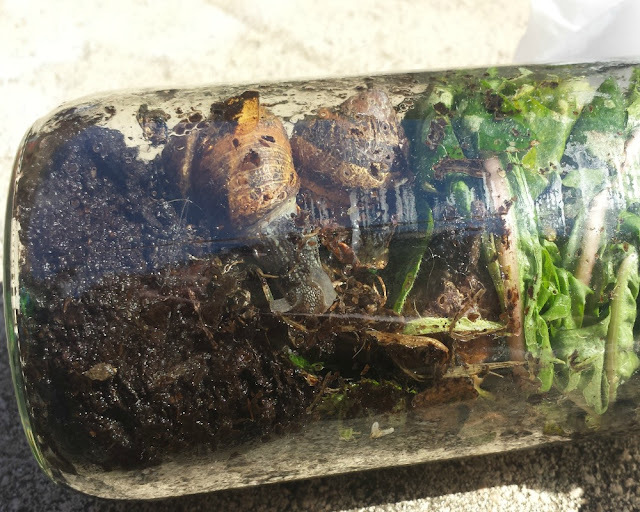 Keep giving them fresh food & let the snails free after a couple of weeks. Are your little ones obsessed with finding bugs?